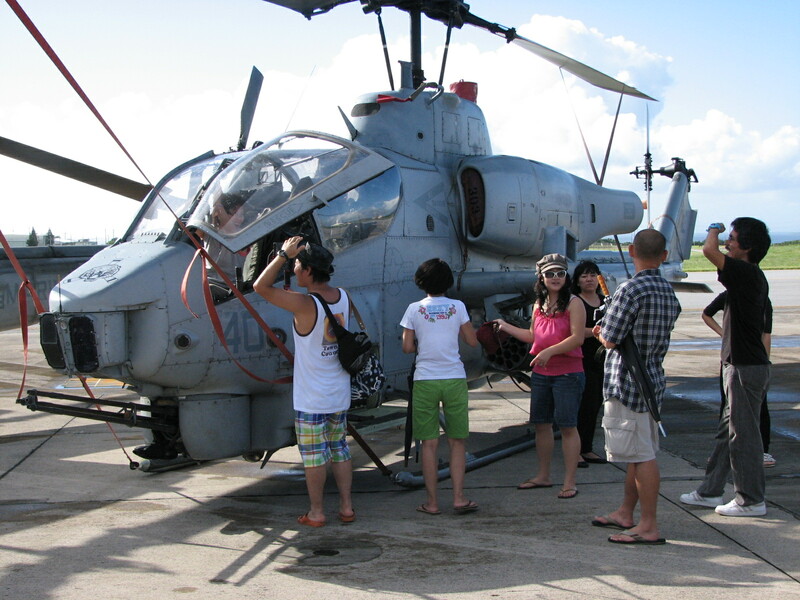 Futenma Flightline Festival is one of the most popular among military open houses on Okinawa. 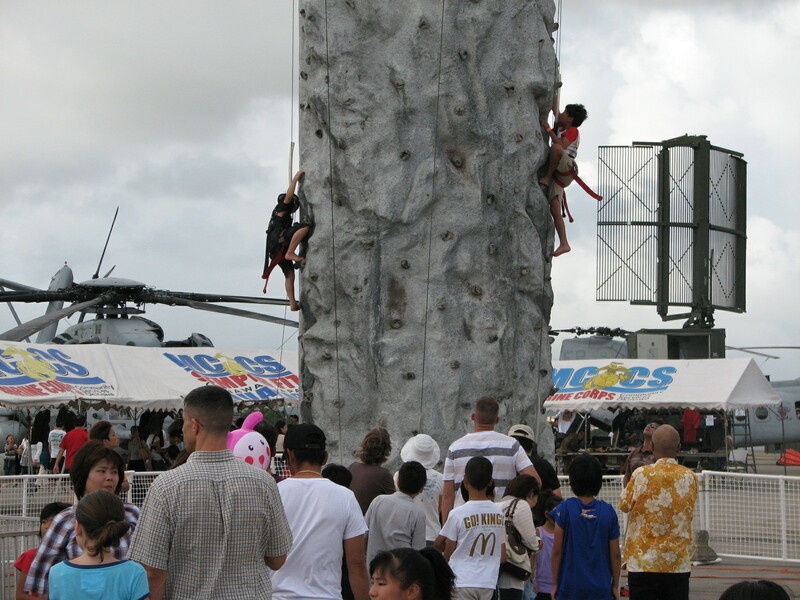 Summertime means summer fun on Okinawa, with this year’s annual MCAS Futenma Flightline Festival. No matter what politicians say, displays of military hardware are always popular among curious locals. As the summer heat waves roll in, this celebration will counter with cool treats and free admission to the aviation world. This year’s Flightline Fair will be held Saturday, June 8th and Sunday, June 9th, from 2 to 10 p.m. both days. Children enjoy challenging the climbing wall. pizza along with summer sweets such as ice cream and ice-cold drinks. 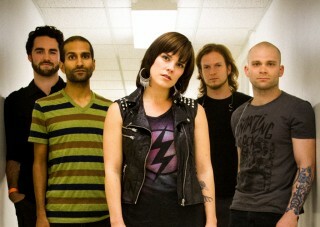 Daytime and evening entertainment will fill the festival with Saturday night’s headliner being the rock band Flyleaf at 8 p.m. Sunday night’s headline entertainment will be the popular local J-pop band D-51 performing 8:45 p.m.
Festival-goers interested in military aircraft will also have ample access to props and wings. Static displays showcasing the best of Marine Corps aviation are slated to include both fixed-wing and rotary aircraft. Rock band Flyleaf entertains on Saturday starting 8 p.m. Meanwhile, MCCS Entertainment will bring all sorts of acts—dance, music, and more—to grace the main stage on both days. 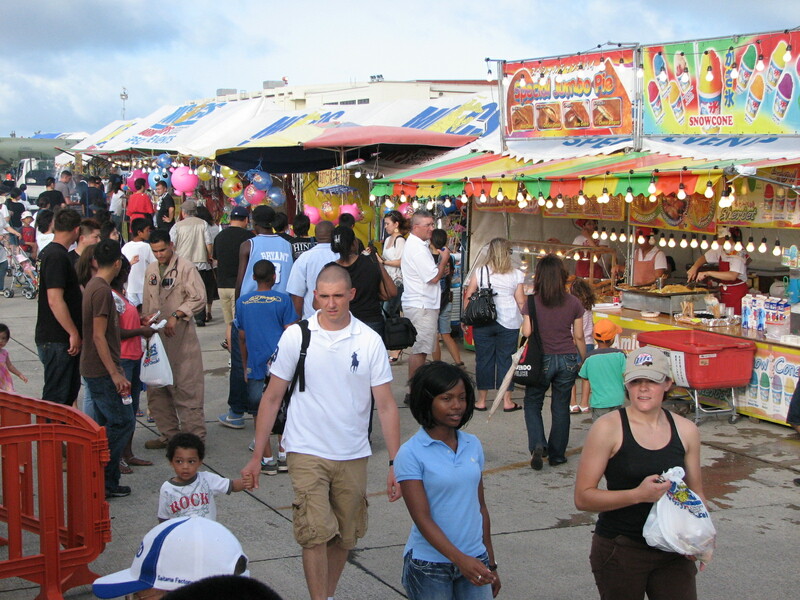 Kiddie Land will host a vast selection of bouncers and rides. 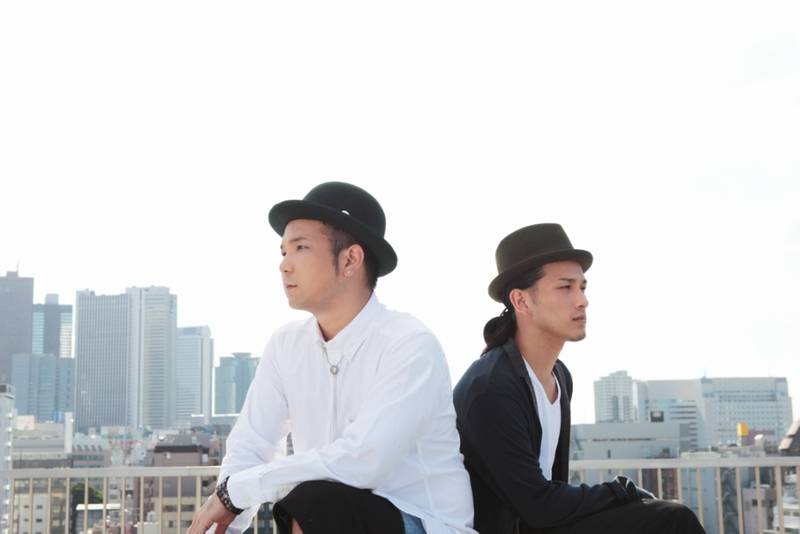 A sparkling display of fireworks will finish off the festival with a bang on Sunday night at 8:15 p.m.
Local J-pop duo D-5 takes the stage on Sunday. taxi services will be available. 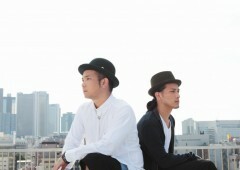 For more information, call 645-5828/5821, log onto www.mccsokinawa.com/entertainment, visit Facebook http://www.facebook.com/mccsokinawa.entertainment.